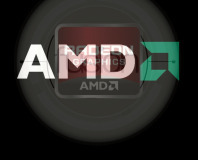 1 - AMD Talks GPU Gaming Physics 2 - Would AMD Support OpenCL PhysX? 3 - Bullet Physics – The Future of GPU-Accelerated Physics? For a brief moment, it once looked like hardware-accelerated gaming physics had the potential to transform PC gaming's static rooms full of storage crates into dynamic worlds full of showering particles, rumpling cloth and realistically collapsing bridges. Co-founded by Manju Hegde, a new start-up called Ageia ambitiously launched its dedicated PhysX accelerator; a technology that's now a part of Nvidia's family, and it looked like gaming physics was about to completely overhauled. Glorious demos have been shown off, cash has been splurged and big promises have been made, but the truth is that really only a handful of PC games actually feature hardware-accelerated physics. What's more, those that do, such as Mafia 2, mainly use it for particle eye-candy, rather than changing the actual game mechanics. 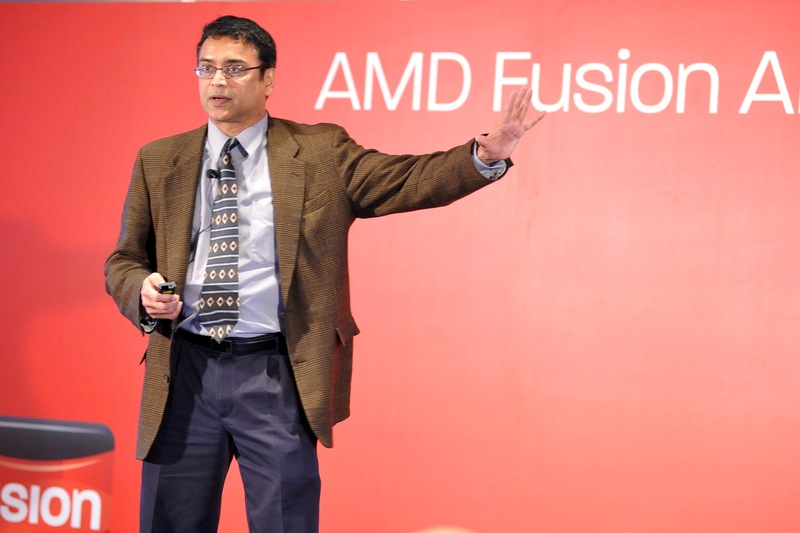 However, last year Hegde was poached by AMD to join the Fusion team, prompting all sorts of speculation about AMD's plans for competing with PhysX. Before that, the company had also demonstrated OpenCL-accelerated Havok at GDC 2009, but we've heard little about this since. Just what went wrong with the concept of GPU-accelerated physics, what's AMD doing with Bullet Physics and will GPU physics ever really take off? We caught up with Hegde to probe his thoughts. 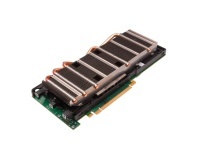 Hardware-accelerated physics has been passed around all sorts of companies in its various forms. 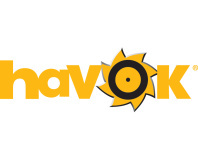 There was a lot of talk about a GPGPU-accelerated Havok engine, but then Intel bought Havok and we've only heard the odd murmur about it since. Then Nvidia bought Ageia, effectively tying the technology to its own CUDA hardware (from G80 onwards). However, we recalled an interview with Nvidia back in 2008, when Nvidia's director of public relations, Luciano Alibrandi, told us that the company was ‘committed to an open PhysX platform that encourages innovation and participation,’ adding that Nvidia would be ‘open to talking with any GPU vendor about support for their architecture.’ Why didn't AMD take up Nvidia's offer? 'I don't know much about that, because that whole discussion happened soon after I joined Nvidia,' says Hegde, 'but I can comment on it from an abstract point of view. Firstly, it's very unlikely that Nvidia would offer it to AMD, and secondly it would make engineering a nightmare for us. Having to take somebody else's API, especially a competitor's API, because Nvidia controls the API and there are architectural differences between AMD and Nvidia platforms. It's not like we have a common x86 instruction set, so it's not like AMD and Intel on the CPU side – this is a completely different instruction set. 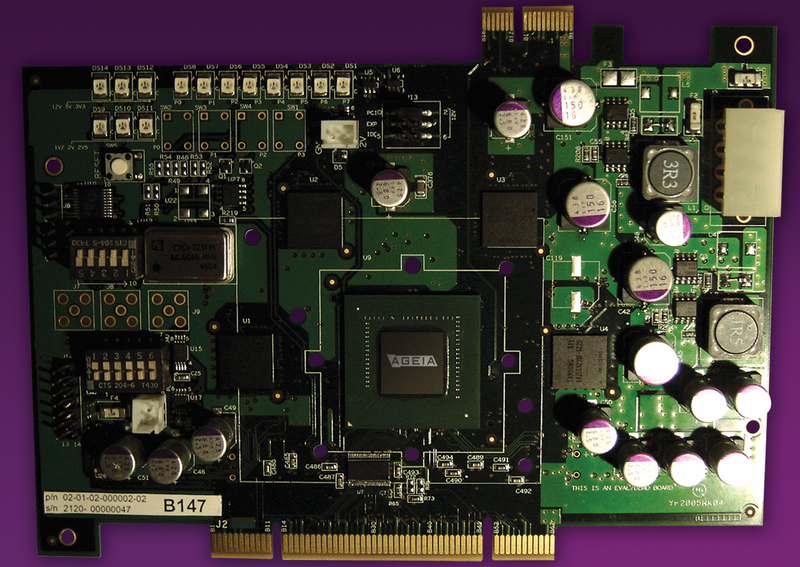 AMD discusses how to make GPGPU computing mainstream, as well as the potential for ARM CPUs.